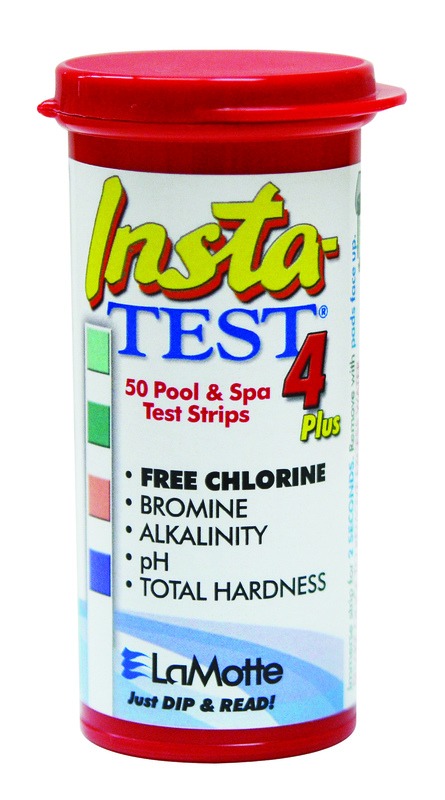 Insta-Link Home is the new way to test swimming pool and spa water. Use the Smartphone app to scan an Insta Test strip and get fast results on your phone, making water testing hassle free. Download the free app, use your Smartphone and the SmartScan card to get your results. Subscribe to Insta-Link Home and get personalised results, treatment tips and recommendations straight to your phone. As dealer, you can register yourself with Insta-Link Home. 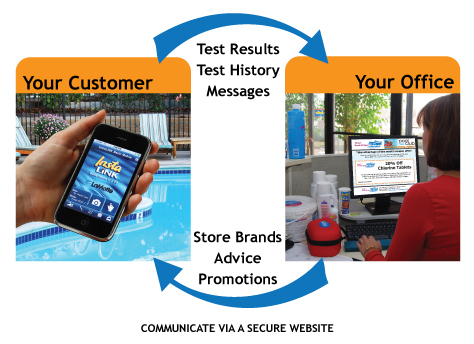 This will enable you to connect with your customers via the Smartphone App and give them information about your products and services which suit their pool and spa water needs. The NEW Insta-Link smartphone app allows you to test pool or spa water and get fast results directly to back to your Smartphone so you know you're getting accurate readings for your water levels. 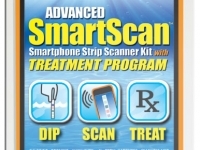 All you need is the SmartScan card and your standard pot of Insta Test strips. 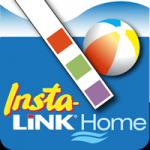 Get a 12 month subscription to Insta-Link Home App with a Blister carded SmartScan kit. Contains a pot of Insta Test strips, the SmartScan card and a PIN so you can access Insta-Link Home for 12 months. Your 12 month subscription will give you treatment advice, options to select your chemical suppliers products, test history, problem solver and maintenance schedules. Insta-Link Home Subscription for our DEALERS! Insta-Link Home links customers to dealers and dealers to customers, saving customers time and hassle maintaining their pools and spas. Provides precise dosing amounts and instructions showing the linked dealer's chemical brands. Also gives the dealer an effective and inexpensive means to market and communicate with their customers. Register your dealership with the Insta-Link Home App then sell the Insta-Link Home SmartScan kit to your pool and spa customers. When your customer uses the App to test their water they will also receive tips and information about the products they can buy from you.